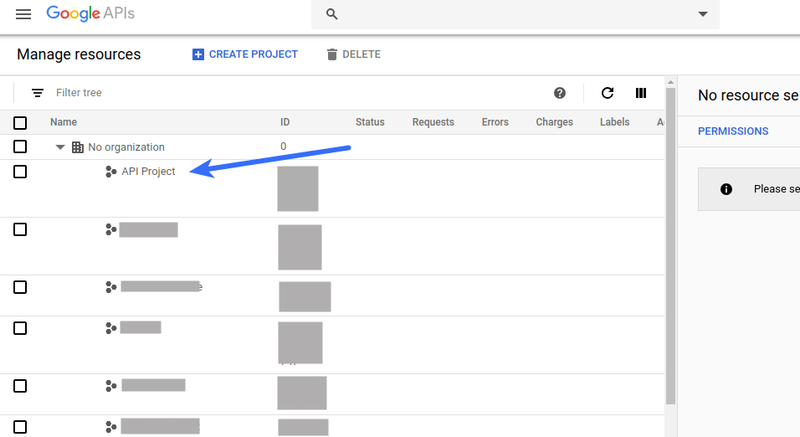 How to Enable Google Login by Creating Google Client ID? If you are using Super Socializer plugin for Social Login, follow the steps mentioned below to enable Google Login at your WordPress website. 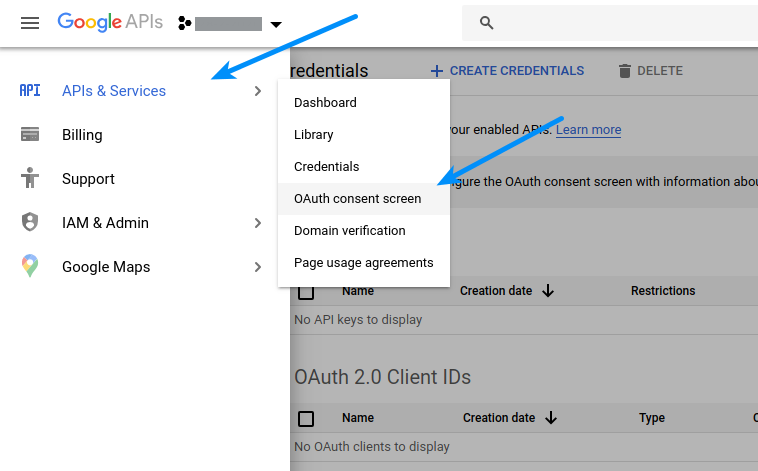 Navigate to Google API Console section and login to your Google account if required. If this is your first app, you will require to “Create a project” and also may require to accept Terms and Conditions. If you do not see this page, move to step 3. If you have created apps before, you will be able to see the list of projects. 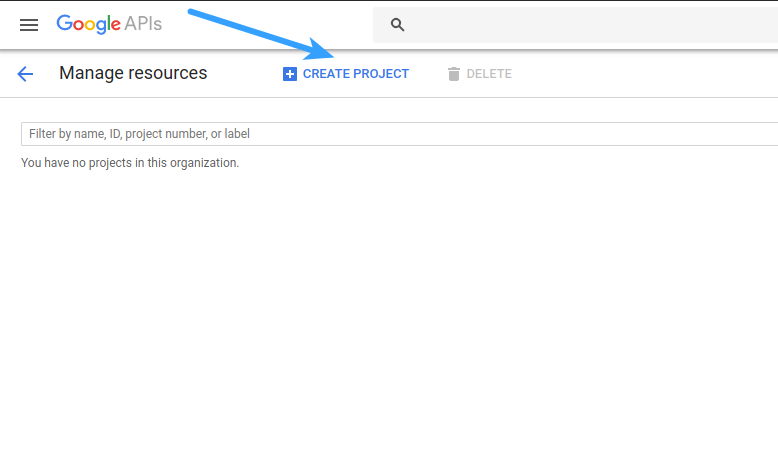 You can also create a new project by clicking “CREATE PROJECT” at the top. Click on the project name for which you want to create app. Scopes for Google APIs: There should be three scopes added already – Email, Profile and OpenID. If these are not there, add these. Authorized domains: Specify your website domain. For example, if your website homepage url is www.mywebsite.com or mywebsite.com, you have to save mywebsite.com. After entering the domain name, click outside the textbox otherwise it won’t be saved. You can fill other optional fields. Authorized redirect URIs: Open your website homepage (at which you have installed the plugin) in browser, click the address bar so that website url gets highlighted, copy this url and paste it in this option. Please make sure that this url includes http:// or https:// (for example: http://mywebsite.com or http://www.mywebsite.com). After entering the url, click outside the textbox otherwise it won’t be saved. 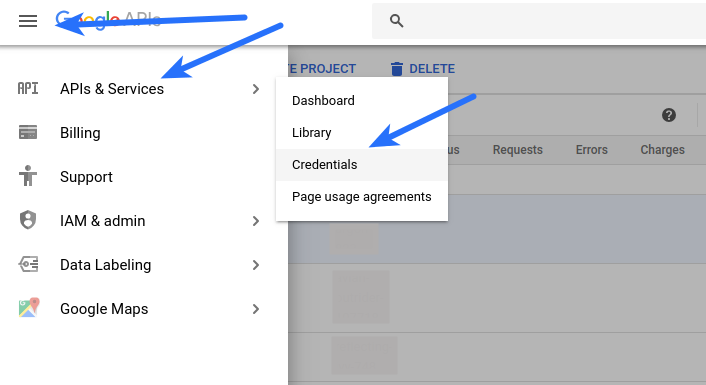 Copy Client ID and Client Secret and paste these in the Google+ Client ID and Google+ Client Secret options of your plugin, respectively. 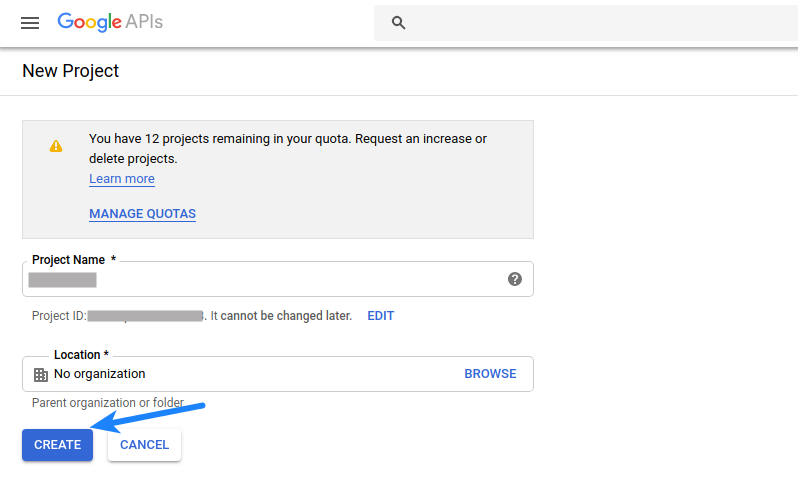 Do not forget to Save Changes after configuring all the options on plugin settings page. Note: You don’t need to submit the app for verification if you are following the exact steps mentioned above and using default scopes – Email, Profile and OpenID.